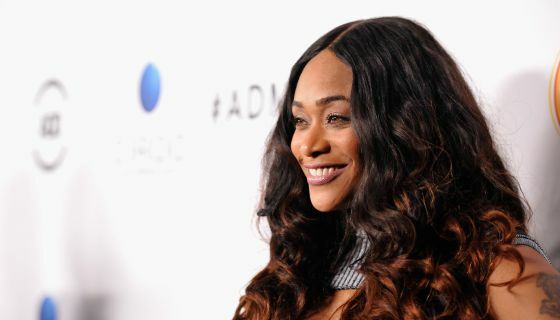 Tami Roman is no stranger to making folks laugh with her Bonnet Chronicles on Instagram. You can always catch her cracking jokes about pop culture or celebrity shenanigans. But today, Tami has a message for the anxious folks on social media. Peep what she has to say about wants vs. needs in the clip below!